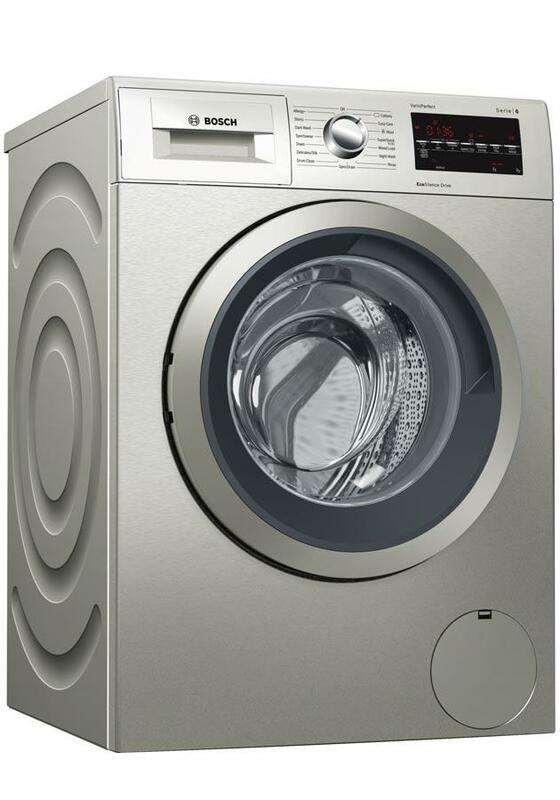 The Serie 6 WAT2840SGB with EcoSilence Drive™: quiet operation and durability that you can rely on. with the addition of lower energy costs. 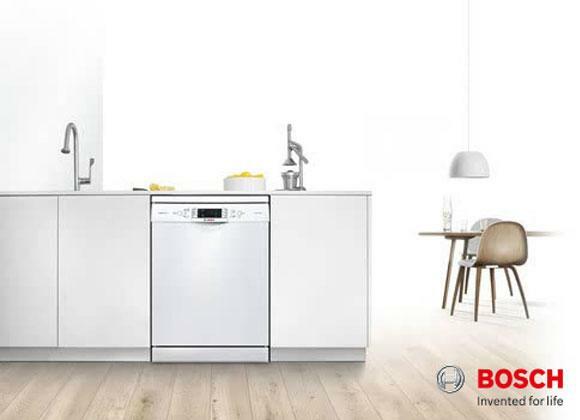 This Bosch washing machine has an energy rating of A+++ and also includes Cottons 60 Eco and Cottons 40 Eco standard washing programmes . These programmes are suitable to clean normal cotton laundry and are the most efficient programmes in terms of combined energy and water consumption. Our installation service covers the whole of Greater Manchester and also many parts of Lancashire. Our prices are constantly monitored to ensure that we are as competitive as national retailers. This Bosch WAT2840SGB is also available with a bespoke white glove delivery and installation service.